Kitten Kinder has arrived at The Lost Dogs’ Home! This fun, hands-on course will give your kitten the skills and confidence to grow into a happy, well-mannered cat. Kitten Kinder classes will start in early September – book now to secure your place! Please refer to booking details at the bottom of this page. Early training and socialisation are important for every cat. It can help them settle into their new home, learn how to interact with other cats, and grow into loving family members. 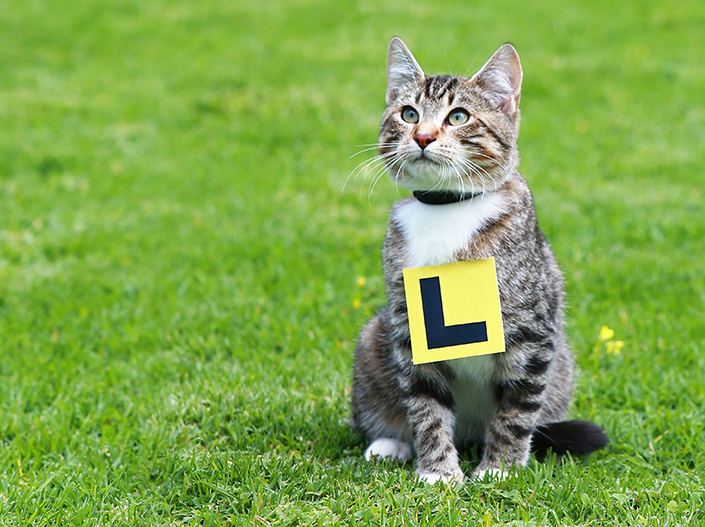 Not only does it teach them valuable life skills, it also helps you form a closer bond with your feline friend. Throughout the Kitten Kinder course, our expert behaviour trainer will help teach your kitten important skills and manners. Plus, they’ll share advice on how to look after your kitten’s health and well-being. Where: The Lost Dogs’ Home, 2 Gracie Street, North Melbourne. Kittens must be between 8-18 weeks old and up-to-date with their vaccinations.